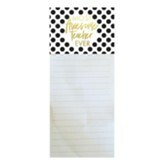 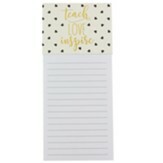 Teachers have such a huge influence on their students and these teacher notebooks are a great way to show appreciation for the hard work teachers do every day. 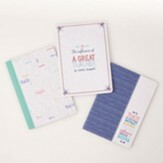 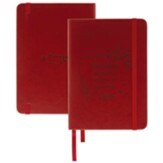 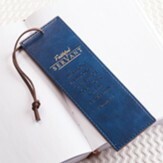 These practical, convenient, take anywhere notebooks are the perfect size at 6.2 inches wide by 8.4 inches tall. 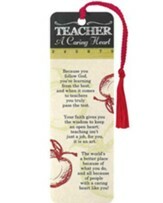 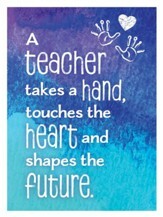 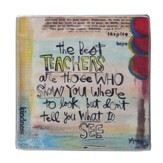 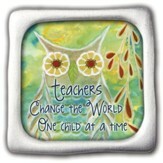 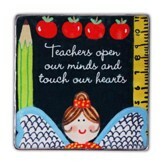 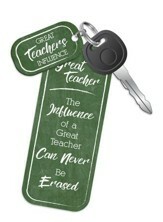 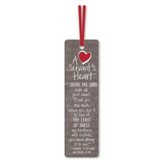 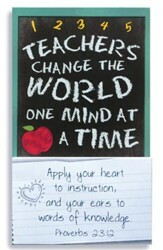 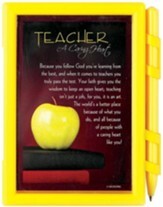 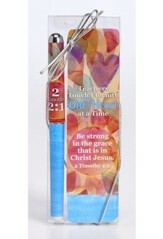 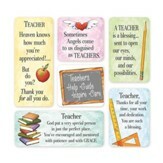 Makes a great teacher gift to show your favorite teachers you appreciate them!